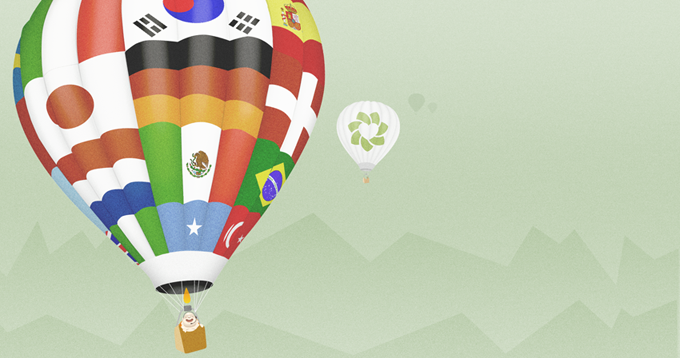 At Zendesk, we have a growing base of international clients who support users in multiple countries and languages. Many of our customers already translate their forum and FAQ content into multiple languages for certain countries. A few months ago, we launched dynamic content to help these businesses automatically serve certain content in users preferred language within Zendesk Support. Since Support doesnt currently translate content, we asked the talented folks at Cloudwords and myGengo to help our customers out. 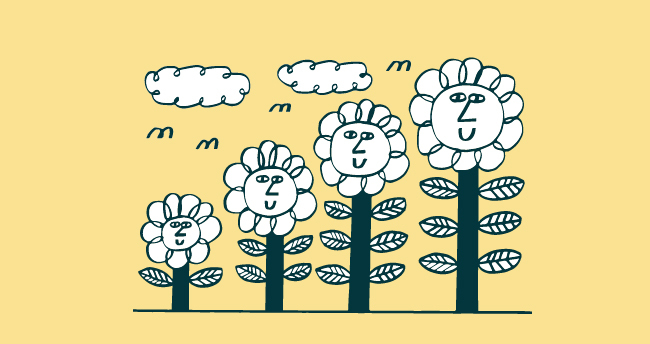 For those interested in localizing their Zendesk content, whether its tailored responses or forum content, heres a brief rundown of how these services work. myGengo is the new way to publish your content into up to 16 languages at scale, using a crowd of over 4,000 translators around the world who have passed strict quality checks. You can order through their website, API, or via app localization tools. Short texts are professionally translated in as little as 15 minutes, but myGengo is built to handle thousands of pages per day. Because they automate the unnecessary manual aspects of the traditional translation workflow, myGengo is uniquely adept at handling short texts (like customer support messages) efficiently at high volume, while maintaining high quality standards. Its a fantastic way to deal with translation headaches at scale. Cloudwords, the leading on-demand translation management platform, is revolutionizing the translation industry. The Cloudwords approach includes three key areas of functionality that help companies expand their international business in an efficient and cost-effective way. In most websites, the same words or phrases are repeated several times throughout the site. Often times, these are positioning words/statements that are vital to your brand’s voice. Keeping these key, repeated phrases consistent across all translated content is called translation memory. Cloudwords is building a unique solution for customers to manage their translation memory which, historically, would be hosted by one or more vendors. Retaining ownership over this translation memory helps ensure translation consistency while reducing time-to-market and translation costs. Cloudwords has an online project management platform specifically developed with the translation and localization processes in mind that allows customers to stop using excel spreadsheets, FTP servers and other tools that jeopardize efficiency and quality. Customers can manage their teams, departments and translated files from anywhere, at any time. Also, customers have access to a marketplace where preselected translation service providers offer the highest translation quality. Cloudwords advanced vendor-matching algorithm enables customers to auction their translation projects to the most relevant vendors, including companies like myGengo. This ensures customers receive the most competitive and accurate quotes. 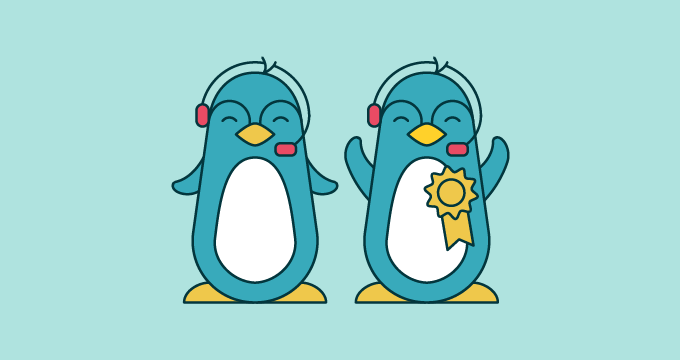 For more information about internationalizing your Zendesk, check out this forum article.